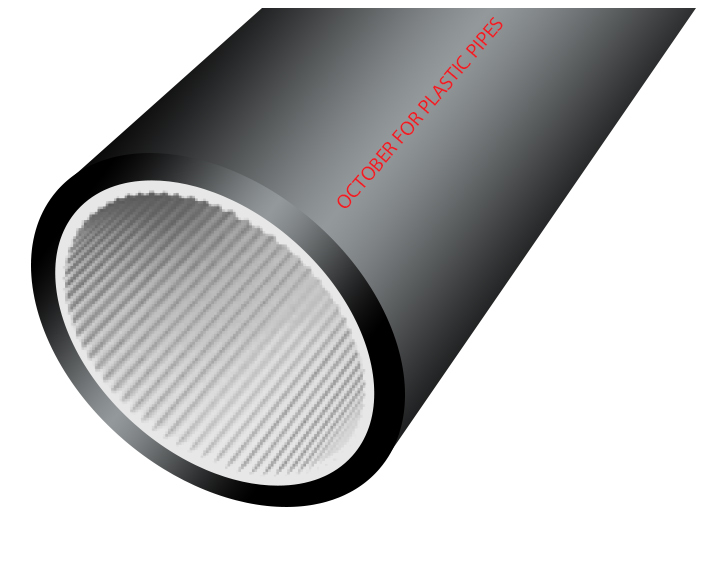 With the fast growing demands of network today, the High Density Polyethylene Microduct allows for a more economic and advantageous method for optic fiber installation, through better utilization of space within existing ducts. 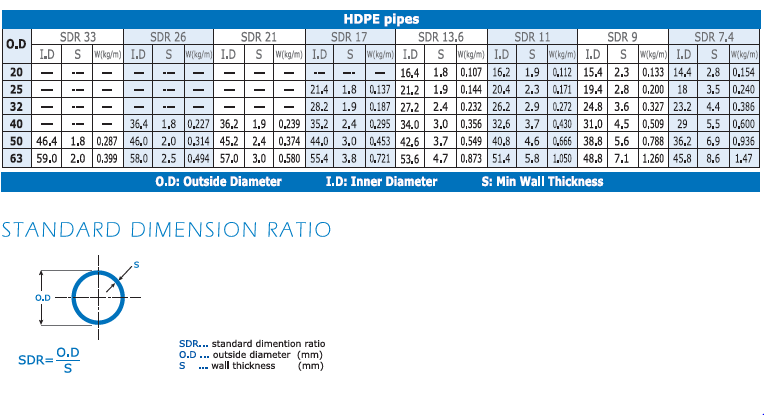 HDPE Microduct pipes have a silicon inner surface and are typically small-diameter, flexible, or semi-flexible. They are designed to provide clean, continuous, low-friction paths for placing optical cables that have relatively low pulling tension limits. The Silicon® material used for the inner layer ensures easy installation of cables due to its low coefficient of friction. As a result, no lubricants are required. 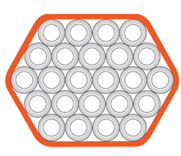 To further reduce friction, pipes may be supplied with a ribbed core. Product may be supplied in a wide range of colors. The color[s] of the MicroDuct is assigned according to the EIA 598 Standard or as per customer’s request. Their thick sheath serves as a strong and protective external surface, enabling them to endure crush loads thus allowing for their direct laying into the ground. Direct Install products are thin-walled and of lighter construction. 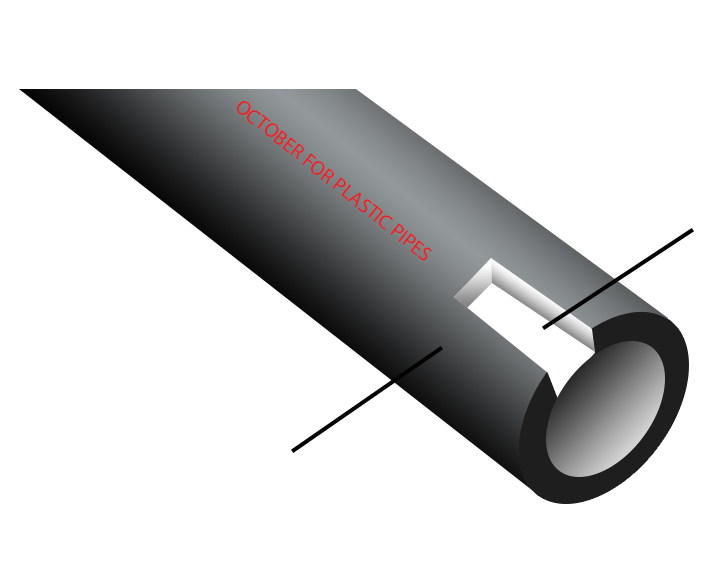 Ducts require installation into another outer protective duct to avoid direct exposure and damage of ducts. October for Plastic Pipes, a subsidiary of Hebeish Group, is a sole distributor of accessories produced by Camozzi, in Italy. 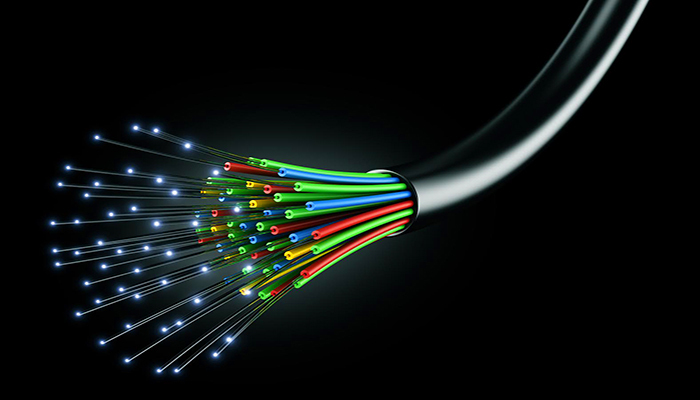 We provide a wide range of sizes of connectors and end caps.